On TV- Dancing with the Stars, double elimination week – 98 degrees fans didn’t pull through this time- goodbye to Drew Lachey and some other guy I didn’t know (so much for the word “Stars” in the title.) No Grey’s Anatomy or Scandal– this week due to the VP Debate – Once Upon a Time – What is with this new, nice Regina? A witch-like storm must be brewing… Revenge – Who is this mysterious guy watching and protecting Emily? My pick for My Friday Favorite’s again this week! Parenthood – Yes! Matt Lauria (aka Luke Cafferty from Friday Night Lights) and Amber – new couple alert! Kristina tells the family, and again I am in tears by the end. Master Closet Organization! 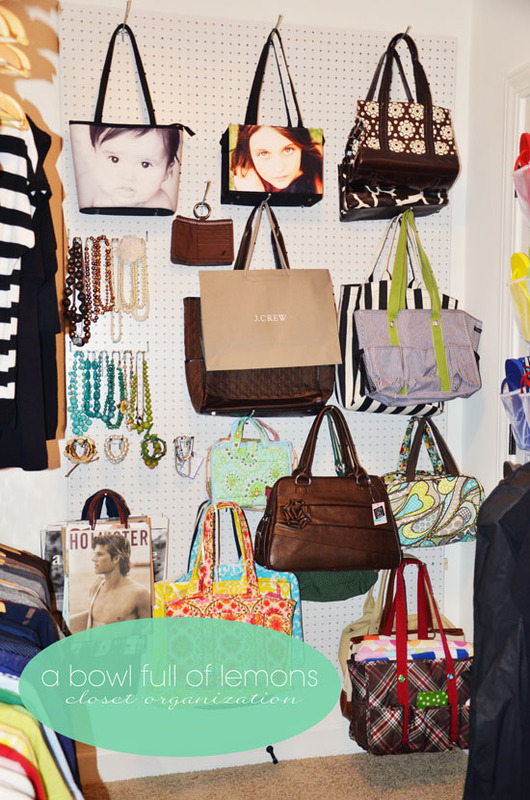 From a Bowl Full of Lemons Blog – a pegboard wall to hang your handbags, jewelry, and accessories. Love it! 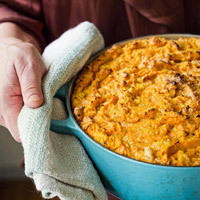 Sweet Potato Spoon Bread – YUM! I foresee this recipe making it’s way into my Thanksgiving binder! 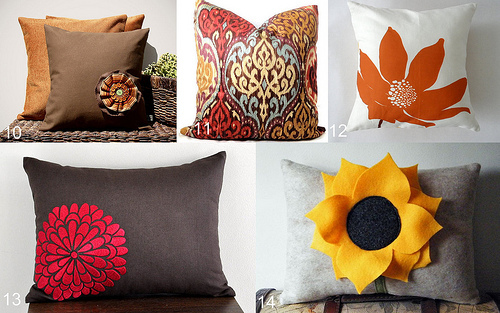 Handmade Fall Pillows from Bright Bold & Beautiful – beautiful fall themed pillows that can be worked into your decor. 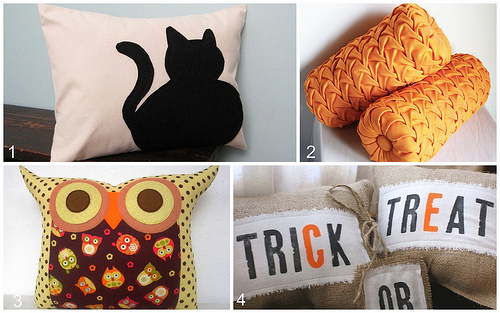 The trick or treat one is adorable, I also like the sunflower – and of course the owl! 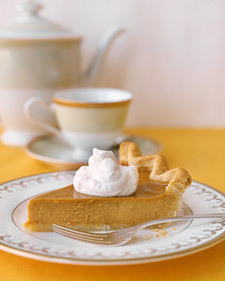 ‏Martha Stewart’s Pumpkin Pie – everyone needs a good pumpkin pie recipe and what not get one from the master! Real Simple Daily Thought – to subscribe to get these in your inbox click here. What were some of your favorite things this week? Leave me a comment and let me know! Don’t you want to be the winner of the 300th comment contest? We are getting close! Happy Friday – have a fantastic weekend and thanks for stopping by and reading. Check out my Spook-Chocula Halloween Candy Bark http://www.fairfieldbport.macaronikid.com. 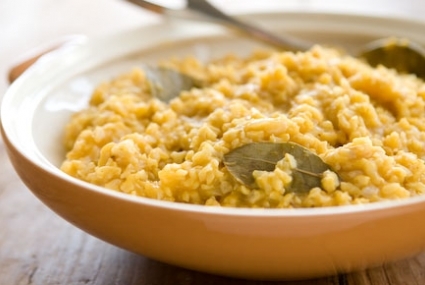 Love the pumpkin recipes from Whole Foods! I agree-Parenthood was great again. I love that show. It’s so rare to find a show where you like all the characters. Parenthood is the best!! and CONGRATS- you are the 300th comment!!!! email or facebook me your new address so I can send your prize! you deserve to win – you are a faithful reader! I will get crafting and send something out to you! thanks for reading – feel free to share the link to any friends who you think may enjoy! You’re welcome! I love your blog – thanks for all the inspiration!